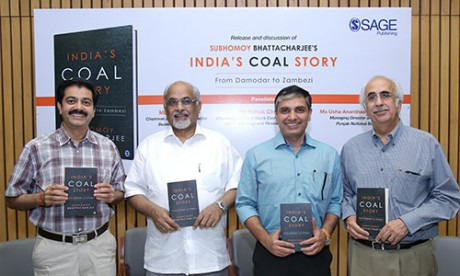 “India’s Coal Story: From Damodar to Zambezi” by Mr Subhomoy Bhattacharjee was released in the presence of Mr TN Ninan, Chairman and Editorial Director, Business Standard, Mr Ashok Chawla, Chairman, National Stock Exchange of India Ltd and The Energy and Resource Institute and Mr Vivek Bharadwaj, Joint Secretary, Ministry of Coal, Government of India at an event held in New Delhi. 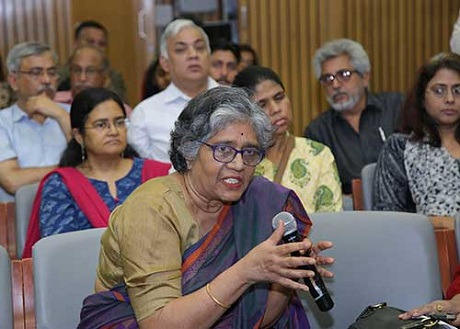 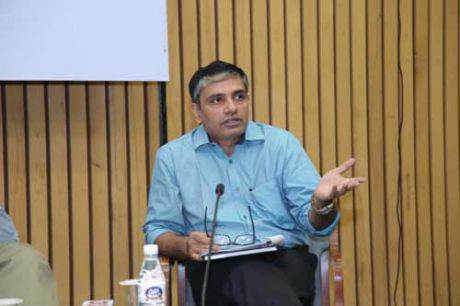 Subhomoy Bhattacharjee, Author sharing his view during the book discussion. 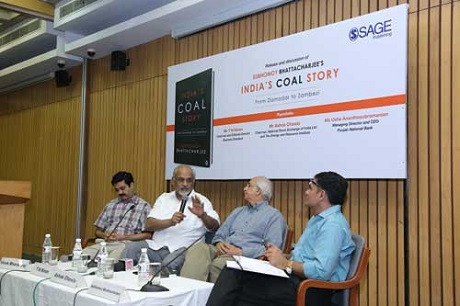 TN Ninan, Chairman and Editorial Director, Business Standard discussing the finer point in the books. 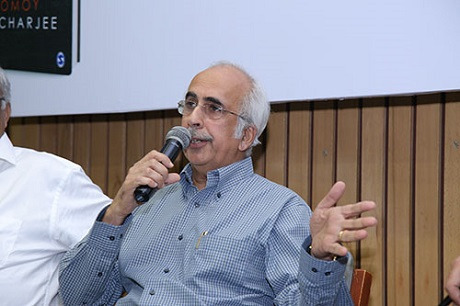 Mr Ashok Chawla, Chairman, National Stock Exchange of India Ltd and The Energy and Resource Institute during the discussion.